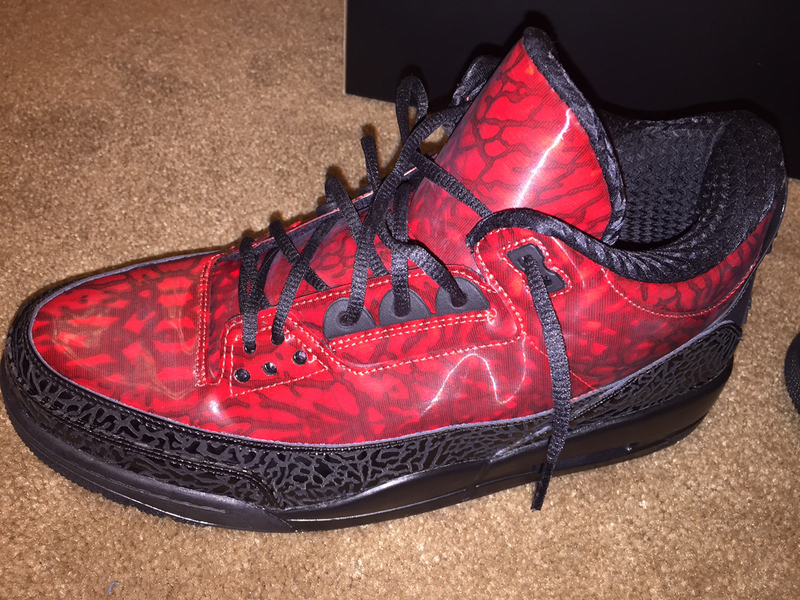 Mark Wahlberg's Jordan Brand hook-up is so strong that the man apparently has designer Mark Smith creating one-off Air Jordan 3s for him. 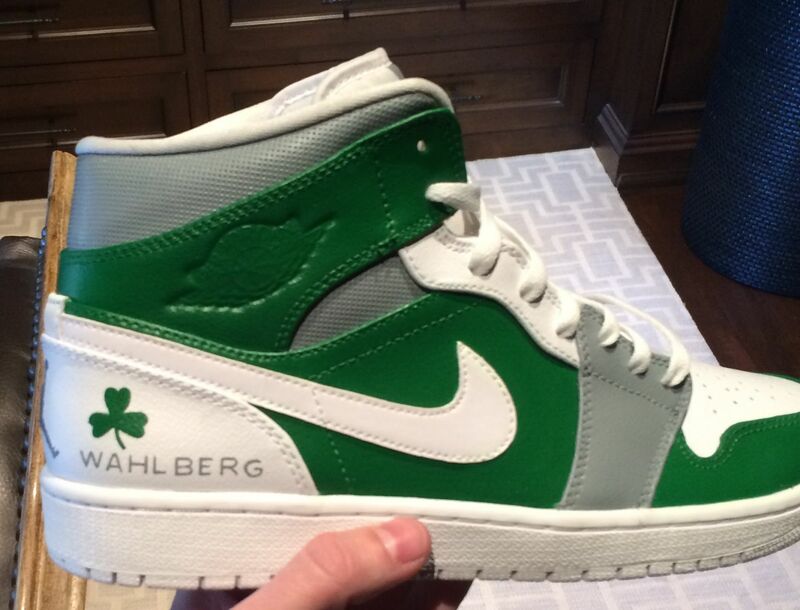 The above pair, which resembles the one created for Drake's "Anaconda" appearance, was captured by Campless in a breakdown of Wahlberg's impressive sneaker collection. According to the post, this pair, distinct for its lack of branding on the upper and lenticular elephant print application, is a one-off. 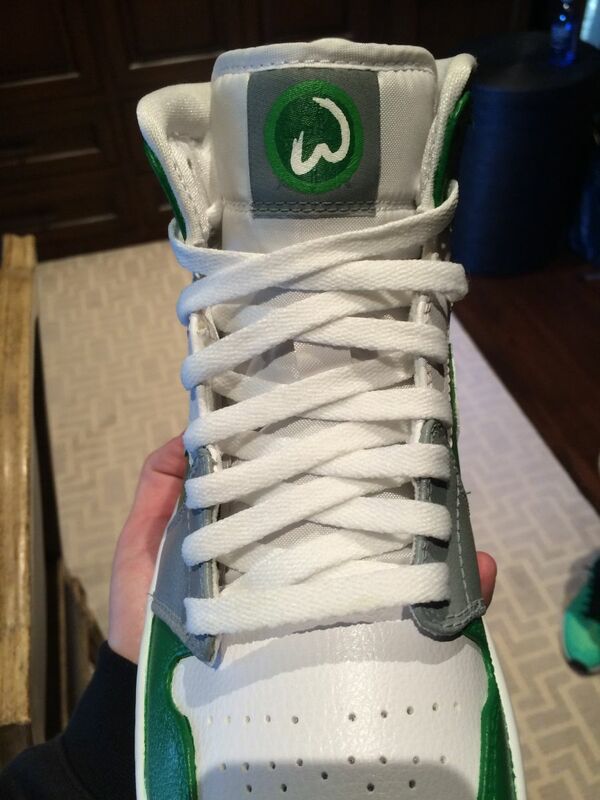 Campless also shed some light on the Wahlburger Air Jordan 1, a sneaker that was actually produced by Tinker Hatfield and Jordan Brand (Although the pairs showed off on Wahlberg's reality show were customs).